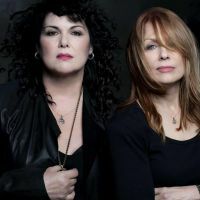 Heart (Ann and Nancy Wilson) are coming to Montreal on July 16th 2019. The Wilson sisters will be in the spotlight at the Bell Centre to perform the greatest hits of their career. 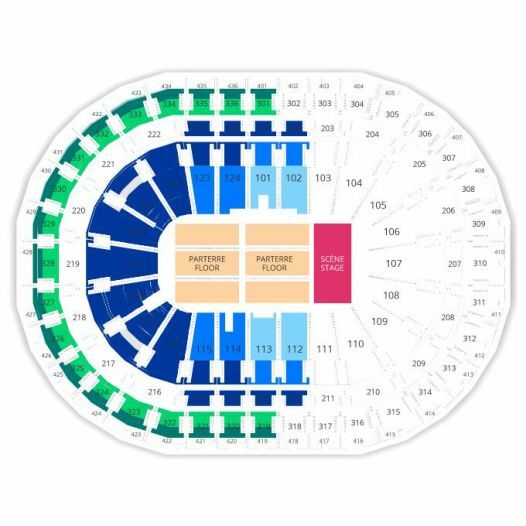 They will be on show with Joan Jett & Blackhearts and Sheryl Crow for the firs part of the concert. Heart was extremely popular in the 70s and 80s and continue to be a success today. You will easily recognize hits like ‘Barracuda’ and ‘Crazy On You’ which remain a part of our ongoing love for Heart.